I’ll be speaking at the MIT Center for Civic Media this May! The speech will be a lunch talk on Thursday May 12th, 2016. It will be in Building E15 room 334. The Center for Civic Media is a joint effort between the MIT Media Lab and the MIT Comparative Media Studies/Writing program. It represents a group of diverse people and inventors of new technologies that support and foster civic media and political action. The center coordinates community-based design processes locally and internationally. 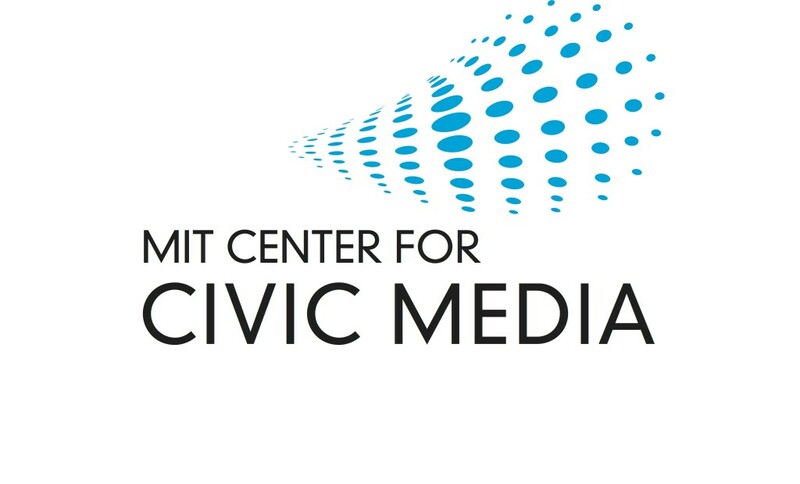 More about MIT Center of Civic Media. You can RSVP for the talk here! The talk is open to more than MIT students and lab members. Please RSVP 24 hours in advance to ensure you’ll be able to get lunch. Photo of MIT Media Lab by the Knight Foundation.